Is the Tide Beginning to Fall? The room was packed with people I had not seen in 6 months. What was more thought provoking was the speaker. Not what he had to say but his recent career change. Trained as a bankruptcy attorney the speaker had spent the last 6 years as an investment banker. Sometime during the year his firm was sold to Merrill Lynch. He recently left Merrill Lynch to join a major law firm. Doing what? Bankruptcy law! So when the investment bankers start becoming bankruptcy attorneys maybe we should be watching the economy more closely! Check out the warning signs of a company in trouble. An item often taken for granted and seldom reviewed is a company’s chart of accounts. Often a hodgepodge of random accounts created for one-off events, it can lead to confusion and erroneous reporting. It is a good idea to take a look at the chart of accounts model periodically and clean it up. As always, simplicity is desirable, though not always attainable. You might consider this model to use as a guideline for cleaning up or establishing your firm’s chart of accounts. 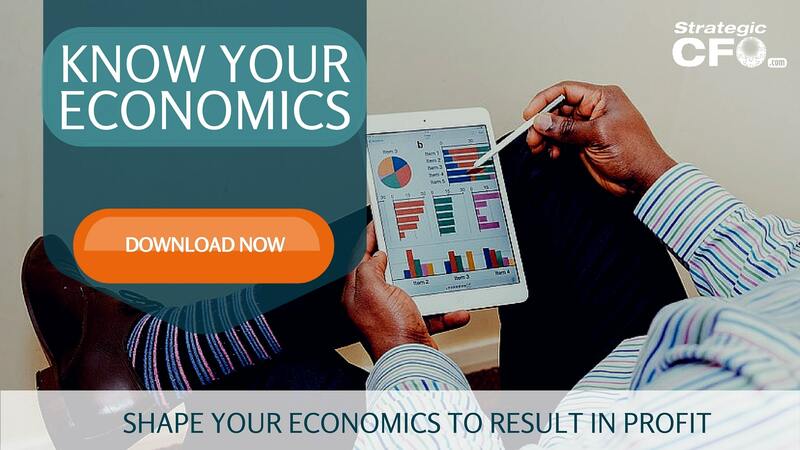 If you want to increase the value of your organization, then click here to download the Know Your Economics Worksheet. 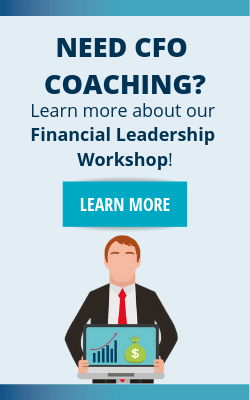 Creating a flash report is an essential part of being a financial leader. Managers and ownership often ask CFOs and controllers, “how are we doing?” While this seems like a simple enough question, there lie many devils in the details. The key is to be able to communicate above the details while being neck-deep in them. A way to accomplish this is by creating a simple one or two page flash report to easily communicate the myriad details of your company so that an informed user can see the true picture of the company’s performance and its position in the marketplace. Start your Flash Report today with our Flash Report Tool – available for only $9! Learn more about how you can access it here. 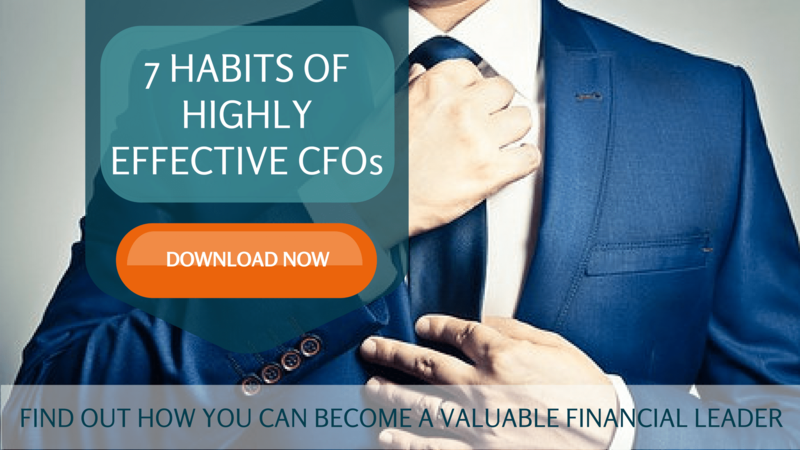 Liquidity, productivity, and profitability are indeed what a CFO should think about on a daily basis. Liquidity covers the basic responsibility of a company’s finance department: do we have enough cash to be open tomorrow? Productivity ties the performance of a firm’s operations to its financial performance. Profitability provides an indication of how much money the company has made. Access your Flash Report Execution Plan in SCFO Lab. 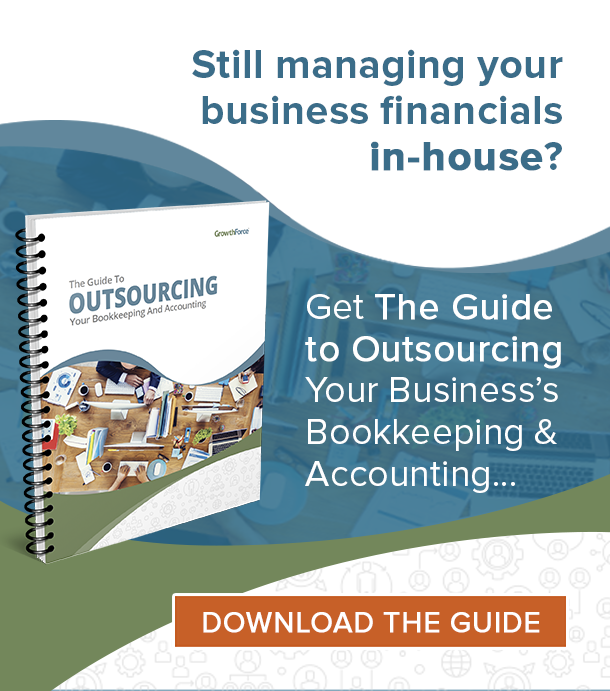 The step-by-step plan to manage your company before you prepare your financial statements. 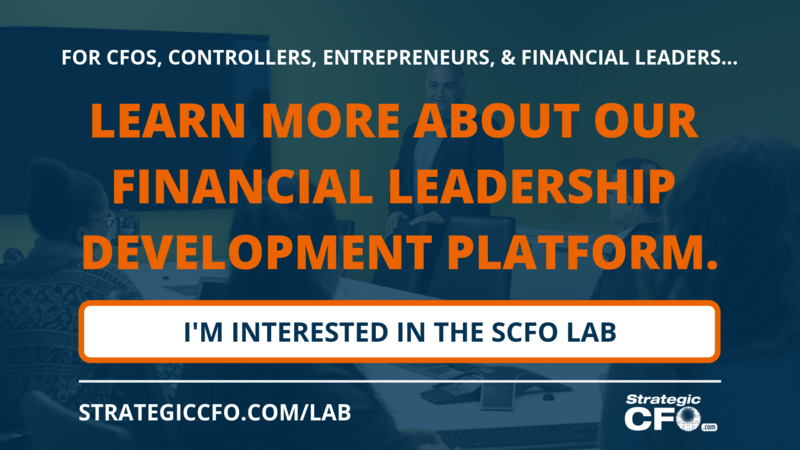 Welcome to Blog CFO, dedicated to an overlooked, yet vibrant and important part of the economy: the CFOs and controllers of middle-market private companies. This group is faced daily with unique and demanding challenges, yet fails to receive the attention of their counterparts in large, publicly traded firms. We at Blog CFO are committed to serving this neglected group with informative commentary and suggestions to solutions for everyday problems which can be found on the internet. It is our goal to be as direct and free of hyperbole as possible.